« Eat, Drink and Be Merry in Festive Radovljica! Hi Adele, thank you for this blog post! Myself and a friend are coming to the national park at the end of next week. Are there are walks we can do with just walking boots? Could you recommend a couple of routes for us to try. We are staying near Lake Bled. Also, if we need specialist shoes/crampons where can we hire them from? Thank you for your help. As you can see, they are not overly expensive and therefore you would be better buying them than hiring them – I don’t think you’d actually even find anywhere hiring out these kind. You would need good winter hiking boots. 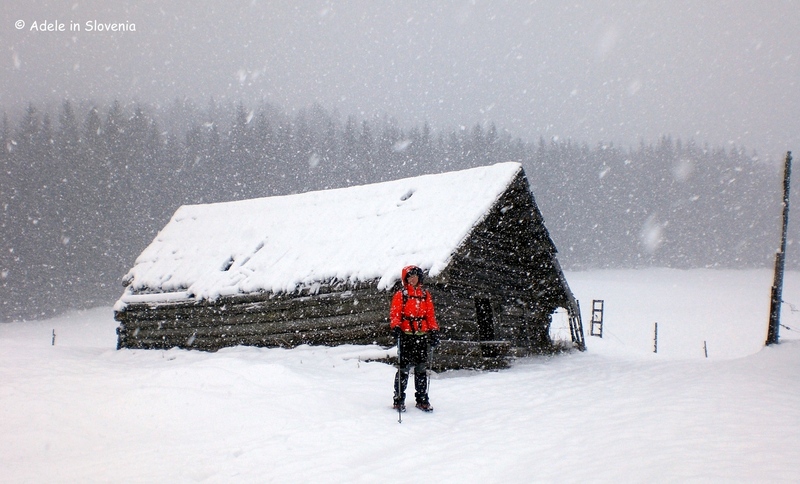 If you have both of those, plus a pair of gaiters would come in handy, you could certainly do some winter hikes, but stick to well-trodden paths and those within your comfort zone. You could go up to the Pokljuka plateau from Bled, providing you have a car. There are loads of places to hike up there. Thank you Adele! So informative. 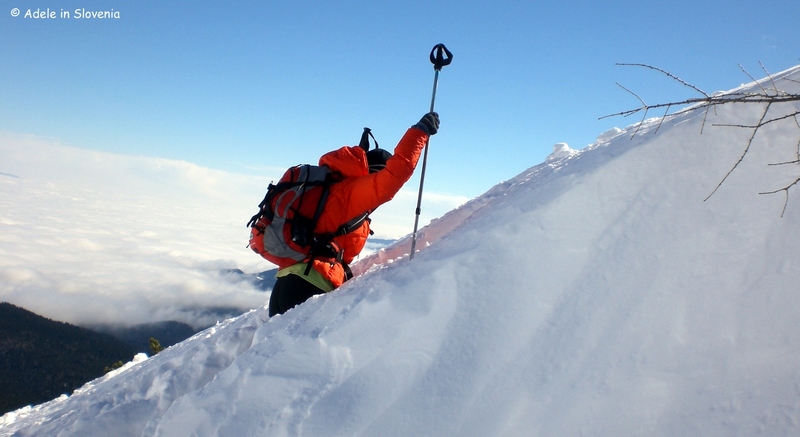 Where would we be able to hire crampons? We don’t think we can take them on the plane. We have all the right gear apart from that. 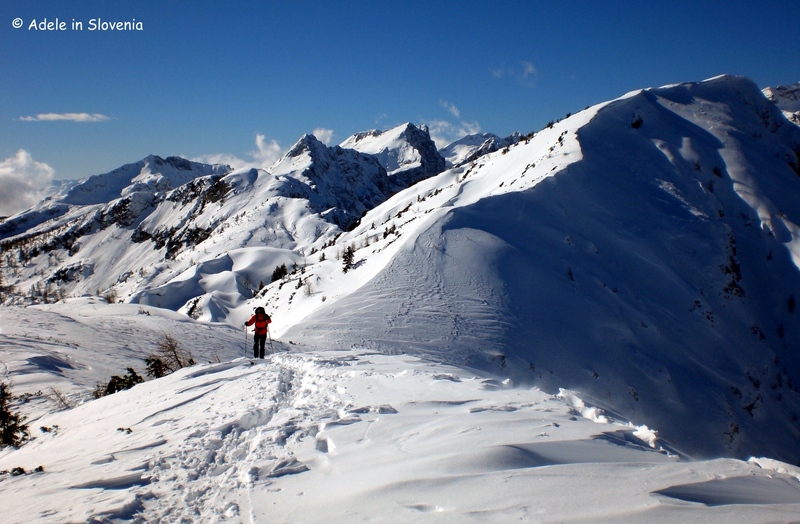 Do you think there are any routes up mountains we could use without crampons? 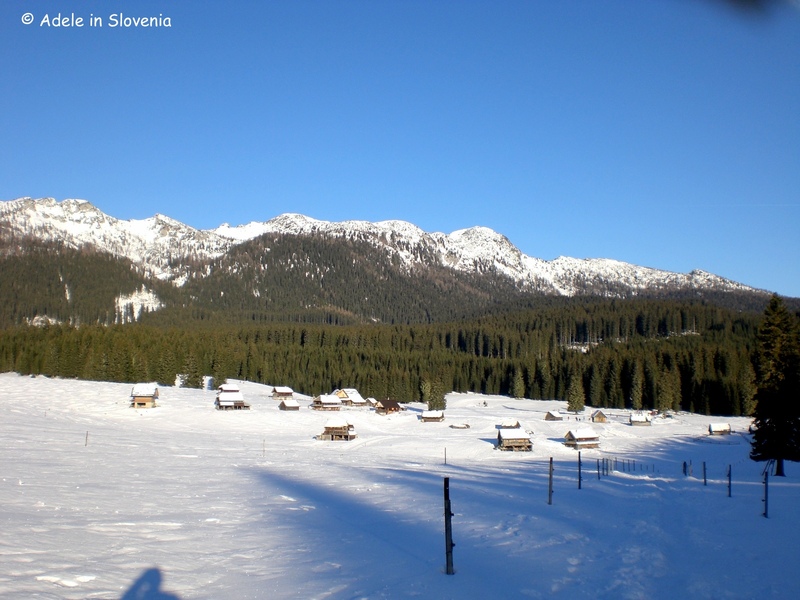 We are going to go to Pokljuka plateau as you recommended. Are you only bringing hand luggage? If so, then yes, it will be a problem. I’ve found a few places that hire out crampons, but they are all the heavy duty kinds of ones, for ice-climbing and serious mountain hikes, which I think/presume you wouldn’t want/need. Here is an example – http://kofler-sport.si/?page_id=86 where you can see a picture of the type of crampons they hire (the Slovene word is ‘dereze’). I don’t think you will find the lightweight ones for hire, as they are so cheap, people just tend to buy them. At the moment you will need crampons pretty much everywhere as it really is so icy. But its mostly a problem at lower levels, once you get higher and there is more snow, its easier to walk. 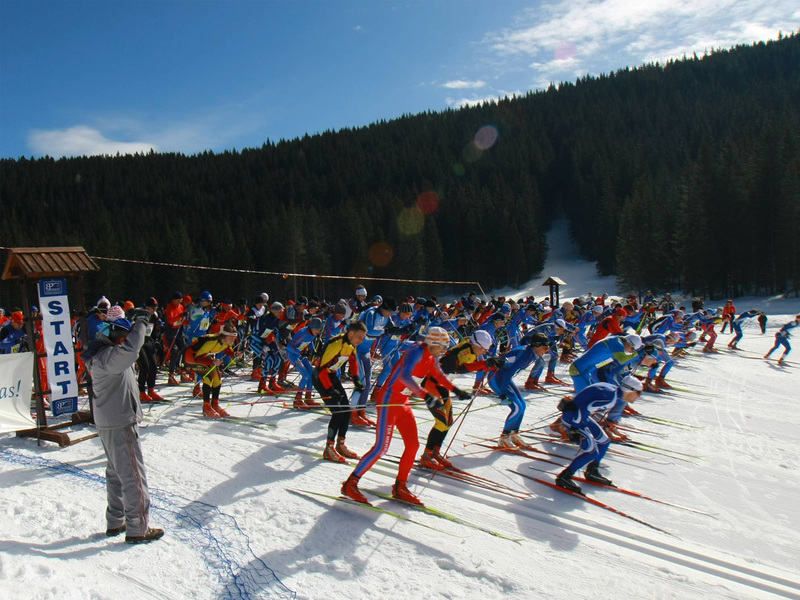 So you might find it ok at Pokljuka as you begin at over 1000 metres. However, having said that, personally I would always have crampons with me in winter, wherever I go. You are right. We are only taking hand luggage as the cost of hold luggage is so much! I’ve found Iglu Sport in Ljubljana to hire crampons but I will contact Kofler to see if they have what we need. As an alternative we could buy some lightweight ones, I know you sent that website through but we can’t really order online. Is there a shop we can visit to buy them at a good price? Thanks so much for your help, we are confident but your help has been so valuable. 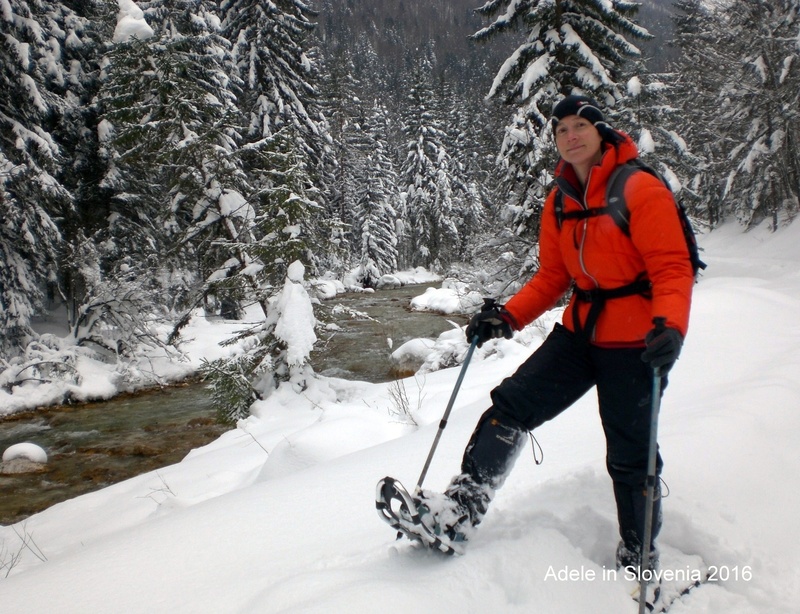 HI Adam, if you are staying in/near Bled, the closest shop for you would be Iglu Sport in Lesce (it’s right opposite the Lesce-Bled railway station) or go direct to Veriga, also in Lesce, which is the company that actually makes the lightweight crampons. It is located just behind the TUS supermarket in Lesce. I just came home after spending 5 days in Bled. Altough weather wasn’t the way I wanted it to be, I have had a fantastic hike up Debela Pec and day after, Visevnik. The only way I was able to that was thanks to your blog! Path up the Debela Pec was frosen with very litle snow. I didnt need my crampons nor iceaxe. Hi Andrija, Thanks for writing again to let me know about your hike. I’m so glad it all worked out and that you enjoyed your hikes on Pokljuka. It would be quite different if you were here this week, as there is now about 60cm of fresh snow in the mountains, which fell on Sunday/Monday. But anyway, you had a good time, which is great! Thank you very much for an informative homepage. I have already fallen in love with Pokljuka region! Next week, my wife and I will be going to Bled. She is going for a conference, me, to do some winter hiking in the area. 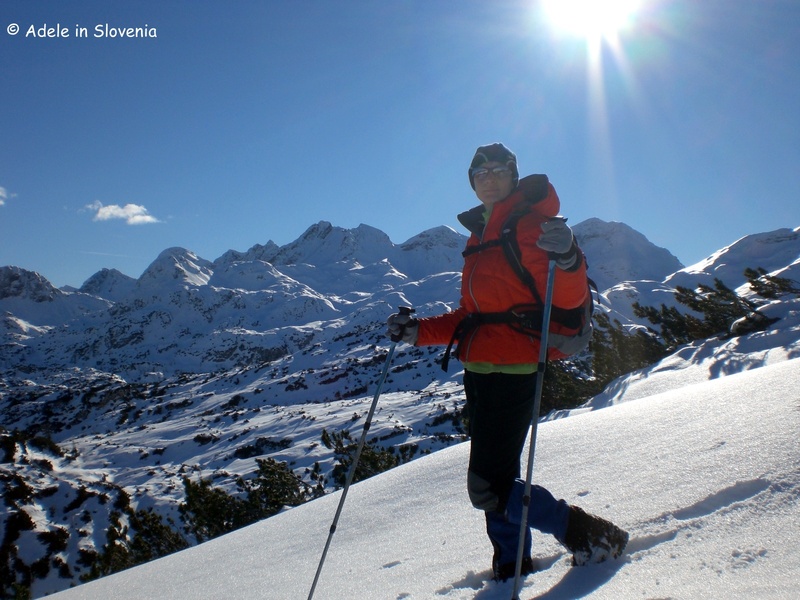 Do you have any idea if one can hire snow shoes in Bled? I have all the other equipment since I have been hiking and climbing for most of my life. Thanks again for the answer. I will bring all of my equipment and decide on the day what to do. Really looking forward to it! And thank you for telling me about Debela Pec, I really didn’t have any idea where to hike.